As the name suggests, preventive health care refers to identifying and minimizing risks associated with diseases by taking proper measures and medical check-ups in advance. Due to increasing dependence on unhealthy food and sedentary lifestyles, people are now much more prone to diseases. It is always better to diagnose any symptoms which might lead to threatening diseases in the future. Hence, apart from buying health insurance plans, it is equally essential to know the importance of regular health check-ups. It is important to invest an amount for carrying out regular check-ups to keep the health in check. 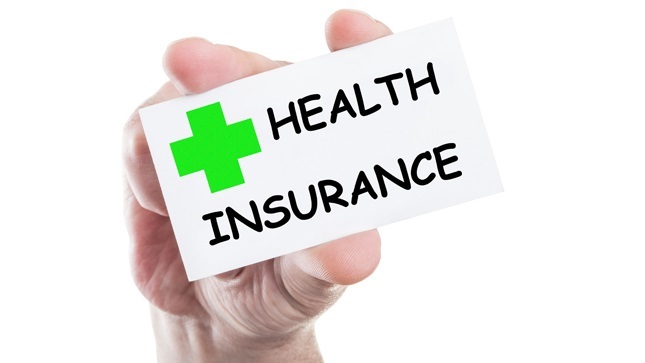 Many insurance providers have special preventive care packages along with health insurance policies. One of the greatest benefits of such packages is that you save a lot of money which you may have had to spend on hospitalization costs. You should make sure that you track your well-being through regular check-ups so that early signs of any disease can be identified and eliminated. Hence, it is always crucial to be aware of any symptoms of a dangerous disease. Preventive care packages have many tax benefits which can assist you in saving money. Apart from health insurance PPF and NSC plans, the expenses towards preventive health care are also exempted from tax. For this, expenses for such a check-up should have incurred in a particular period. The eligibility for obtaining such a tax benefit is that the health check-up must be done for yourself, your partner, parents, or the dependent children. There is no restriction on the number of children who can get covered under these policies. These expenditures can be made in any payment mode. The amount which is qualified as tax-deductible is either Rs. 5000 or the amount that has been spent in that year – the lower one is considered. This amount is deducted from the overall premium you would be paying for the health insurance. Also, if a preventive check-up is done for a senior citizen, there isn’t any further deduction available. The maximum exemption that you can avail on premium paid for your parents and dependent members is Rs. 25000. However, this is applicable if you are younger than 60 years of age. If the person who is paying the premiums is above 60 years or a senior citizen, then the maximum limit allowed for tax-deduction goes up to Rs. 30000. Hence, if you are below 60 years and your parents are senior citizens, you are eligible for a tax-exemption of Rs. 55000 under Section 80DD. The maximum limit is Rs. 60000 for anyone who is above 60 years and paying the premiums. You are also exempted from tax payments when you avail various rider or add-ons with health insurance policies like critical illness health insurance or any others. Hence, along with the premiums paid for these health insurance policies, the premium paid towards these riders are also eligible for tax-deduction. NBFCs like Bajaj Finance offers free health check-ups when you purchase a health insurance policy with discount vouchers as No Claim Bonus. There is no limit on room rent for hospitalization and you can avail 30 days pre and post medical expenses. The Family Floater plan covers all the family members under one single covers. However, the family members can use it by either entirely by one person or many members claiming for multiple claims.